From September though May, Frank L. Weyenberg Library is open Sunday afternoons. You're welcome to visit to read, study, play, relax, fill non-football afternoons, or just escape for a little while. But the Library also offers entertainment and activities just for you. If you enjoy old movies, you will enjoy Sunday Matinee Classics, generally the third Sunday of the month. 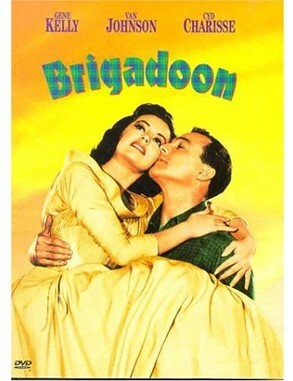 Join us March 17, at 1:30pm for Brigadoon with Gene Kelly, Van Johnson, and Cyd Charrise. The Library will be closed April 21, Easter Sunday. The series returns May 19 when the featured film is The Pink Panther starring Peter Sellers and David Niven. We feature documentary films the second Sunday of each month. Next up is Disney Nature's Born in China, April 14, and May 12, we're showing Batkid Begins. Bring the entire family for a Mother's Day movie. According to IMDB.com, "On November 15, 2013, the world came together to grant one 5-year-old leukemia patient his wish to be Batman for a day. Batkid Begins looks at why and how this phenomenon took place, becoming one of the biggest 'good news' stories of all time." Are the performing arts more your style? 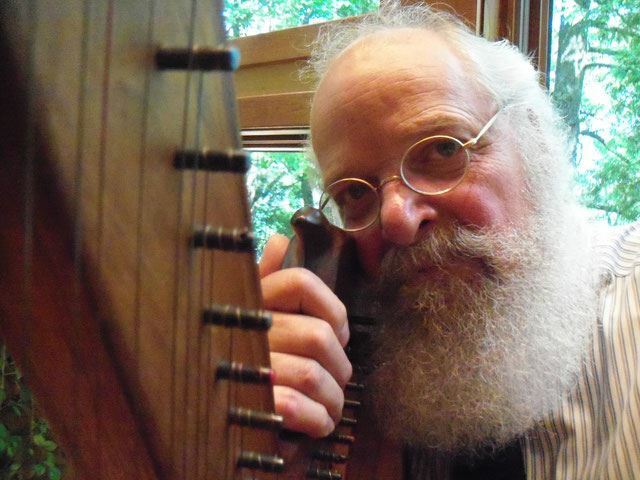 Don't miss Celtic Harpist Jeff Pockat, Sunday, March 31, at 2pm. This is the first performance of the 2019 Fine Arts Series sponsored by the Weyenberg Public Library Foundation. The second performance is April 28, when we will be treated to a violin and cello duet featuring Rebecca Schulz and Ingrid Tihtcheva. One other Sunday event that I must share: April 7 we're having a reception to celebrate our new Strategic Plan. Join us for the community unveiling at 1:30pm in the Tolzman Community Room. There will be refreshments! Questions? Comments? Concerns? Contact me anytime at 262-242-2593, ext. 331, or via email at muchinyoung@flwlib.org. P.S. Please send this email to friends so they, too, can be up to date on the latest news from Frank L. Weyenberg Library. If they email me, I will add their name to the list for this monthly eNewsletter. One of the biggest benefits of a garden, other than the beautiful flowers, is seeing the wildlife it attracts—especially the flying wildlife! 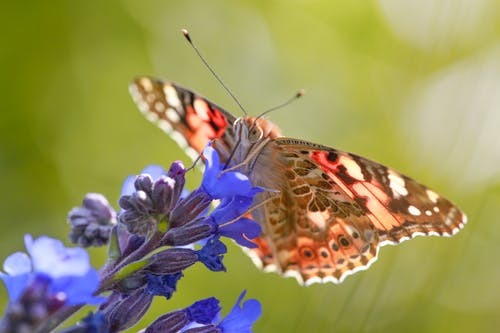 Your garden can help support our local bees, hummingbirds, butterflies, and other pollinators. Find out how with Naomi Cobb, naturalist at the Lynden Sculpture Garden in Milwaukee. Participate in a variety of activities that promote science, tech, engineering, art, and math skills. Children in grades K-5 and caregivers are encouraged to participate! Drop in anytime, 1:30pm-2:30pm! No registration needed. Jeff Pockat is a self taught Celtic harp (Gaelic harp) musician and composer. He performs on the Ancient Wire Strung Celtic Harp. His songs are traditional and original pieces that soothe the mind, soul, body, and spirit. Enjoy this FREE performance. The #1 stressor for older Americans is the fear of running out of money. 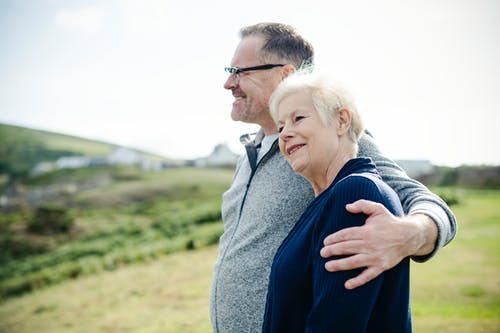 Learn how to collect Social Security and how it is taxed, costs and benefits of delaying Social Security and/or pre-tax retirement savings, and different types of Retirement Income strategies. 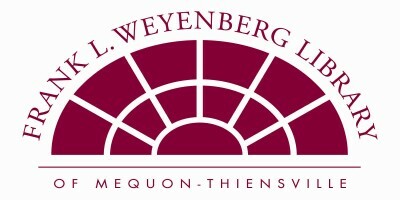 The Frank L. Weyenberg events calendar provides a complete list of activities. 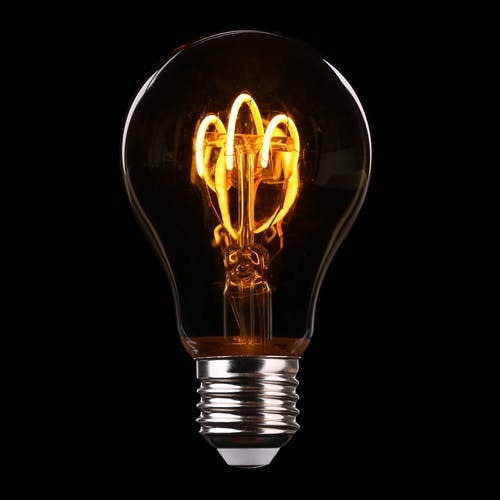 Copyright ©2019, Frank L. Weyenberg Library of Mequon-Thiensville, All rights reserved. Please share this email with friends and family. Your library is open to everyone!